The Montgomery County Sheriff's Office is looking for help locating a suspect involved in an identity theft incident that occurred last year. According to reports from MCSO, on February 11, 2018, Deputies were dispatched to 9900 Cassowary Dr. in reference to a Fraud. 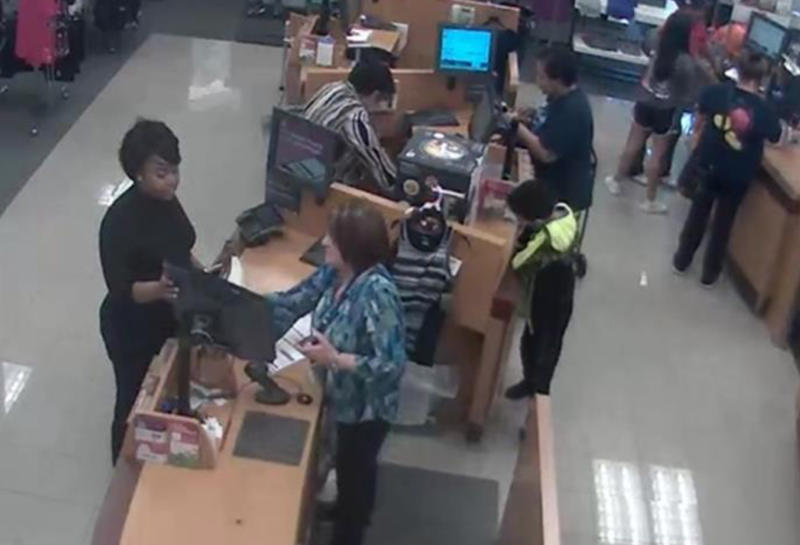 Deputies made contact with the victim who advised she was contacted by her bank stating someone was attempting to open an account at Home Depot in Spring, Texas under her name. The victim advised several other attempts were also made. 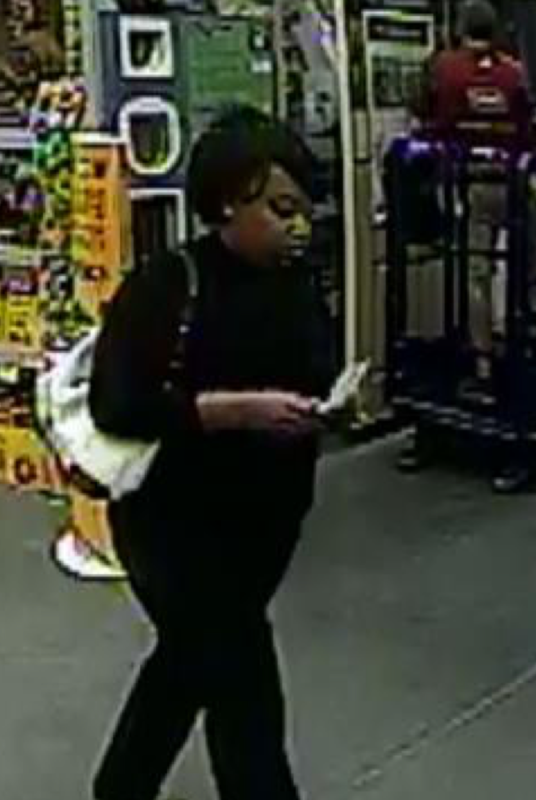 Detectives received the case and located a suspect on security cameras at various stores. If you have any information about the identity of this suspect please contact the Montgomery County Sheriff's Office 936-760-5800 or contact Multi-County Crime Stoppers at 1-800-392-STOP (7867) and refer to case # 18A040579.